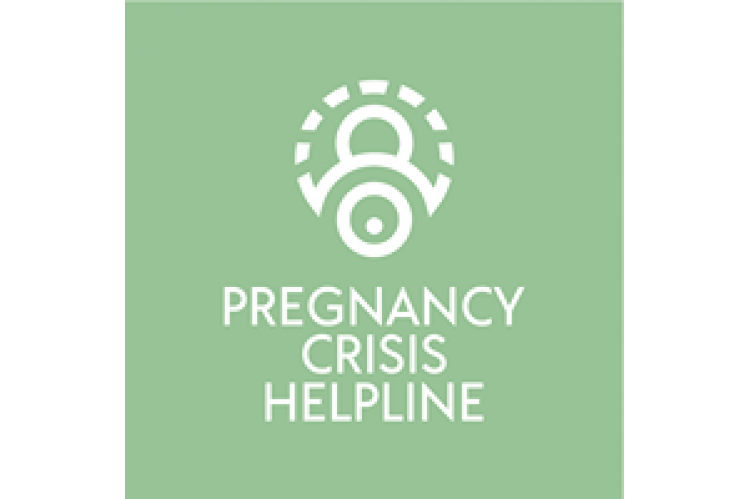 The Helpline supports women who are experiencing a crisis pregnancy. We provide initial support to callers, then offer to connect them with their local pregnancy centres - from our national database. We currently serve Greater London during office hours, but we aim to serve the whole UK, 24/7, as soon as possible. 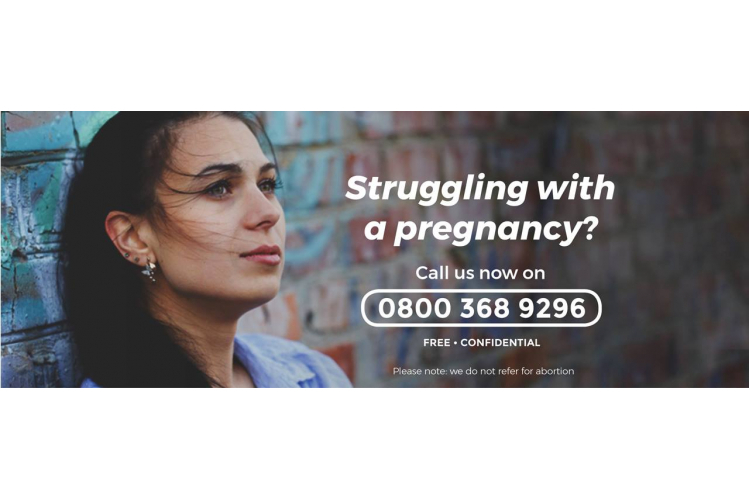 It costs only 37p to advertise the Helpline to one caller, but calls result in a mother not being pressured into abortion, and we’ve already seen women choosing to keep their babies. Support women finding alternatives to abortion - donate now!